We have been very pleased with the company's high standard of work from inception through to completion on the designs for our extension. We found the firm reliable and easy to communicate with at all times and would be happy to provide a reference in the future. Thank you for a job well done. As the builders chosen to undertake the construction of a single-storey rear extension to a house in Crosslands Road, West Ewell, designed by Alex Coleman Associates, we found their design both practical, buildable and completed to a very high standard. 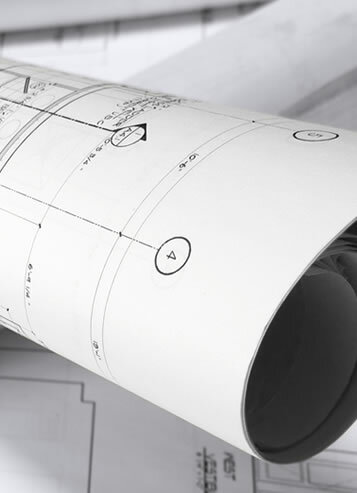 Attention to detail was meticulous, materials and components specified were appropriate and the drawings and specification were both accurate and released to us on schedule. Alex was on hand to provide additional information and clarify any issues which arose and was professional, approachable and easy to work with. We look forward to collaborating with the practice on future projects. Alex Coleman recently prepared and submitted plans for a side and back extension to our property. We found Alex to be extremely knowledgeable and professional in all aspects of the work he carried out for us. He completed the work ahead of schedule and by keeping a close eye on our submission and staying in regular contact with the council he successfully saw our submission through to full approval by Epsom and Ewell Council. I would have no hesitation in using Alex again for any future work we may have and in recommending his services to others. ASI has had an excellent and positive experience in working with Alex Coleman Associates in trying to design a suitable extension to our present building in order to meet our ever-expanding requirements. The quality of their design and presentation especially in taking extra care in developing sympathetic solution to the proposed use of the site, was of enormous help. They have followed through our planning application to Merton Council and have handled it in an excellent way to its successful conclusion. They have definitely performed beyond our expectation and working with them has been a pleasure.